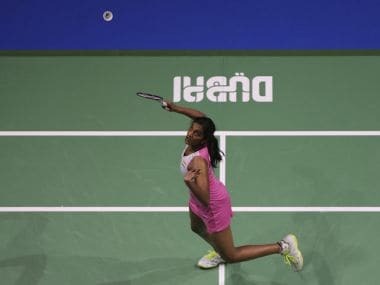 Going by the storming start Sindhu made on Wednesday, it appeared as if she was keen to get the match over with in under the half-hour mark. 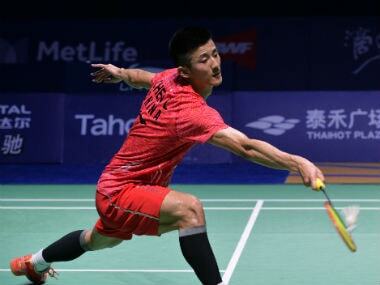 Chen Long's withdrawal leaves Group A with just three men's singles shuttlers — Son Wan Ho, Ng Ka Long Angus, and Lee Chong Wei. 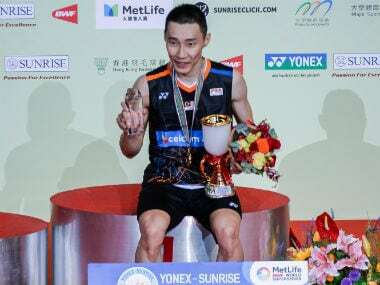 Lee Chong Wei's second title of the year is a testament to the fact that the ageing Malaysian ace can still send world beaters packing with his mentality. 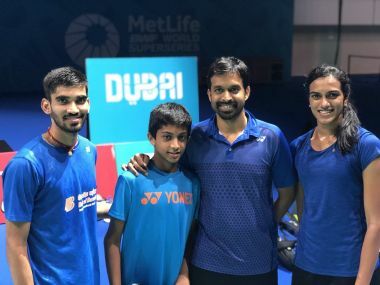 Tai danced gracefully all over the court, executing strokes of rare beauty, as Sindhu gamely tried to counter the relentless stream of rapier thrusts with obdurate defence. 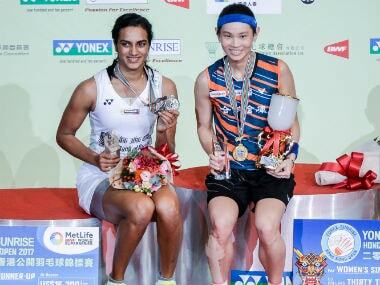 We take stock of India's progress after the first round action of Hong Kong Open Superseries. 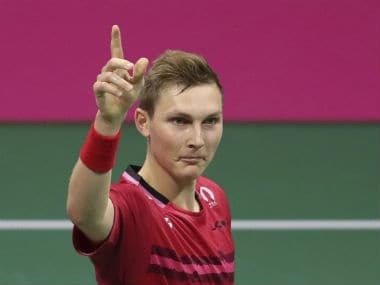 Even though there was a high level of skill involved, the rallies in men's final tended to get repetitive. Among women, Yamaguchi impressed with her speed, defence, physical fitness and accuracy, making her a strong candidate for the world no 1 position in the near future.